Do you have a dog at home? 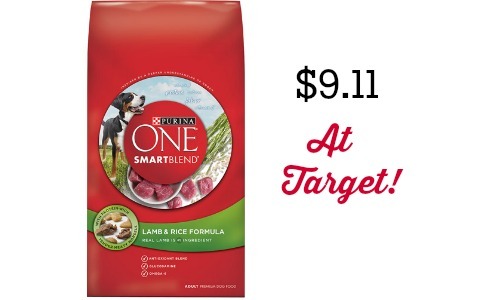 If so, don’t miss out on this Target deal for Purina ONE Lamb & Rice Dry Dog Food starting 5/3. 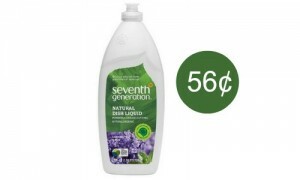 While it doesn’t start for a few days, print your high-value $5 off coupons now while available! 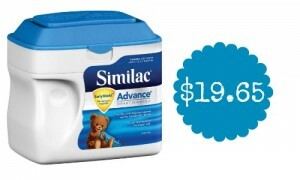 Pair the coupons with a gift card deal, Cartwheel and store coupon to get the dog food for $9.11, regularly $19.99.